Let your exciting ski day end in a harmonious way and take full advantage of the free ski storage service at our partner shop Sport4You, located directly at base station of Giggijoch mountain gondola. You can leave your ski equipment there for free. No more carrying heavy sports equipment - just walk in comfortably shoes to the skibus stop or directly to "rechenau, living & relax" (about 6 walking minutes). Please contact our reception for more detailed information. 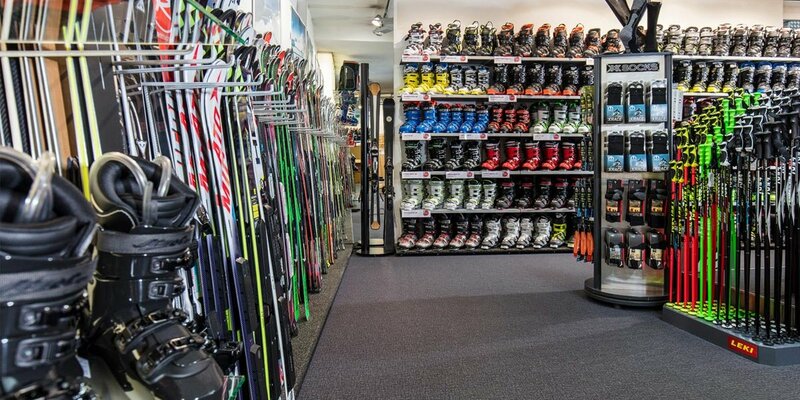 Book your ski equipment online now and get 15% off.